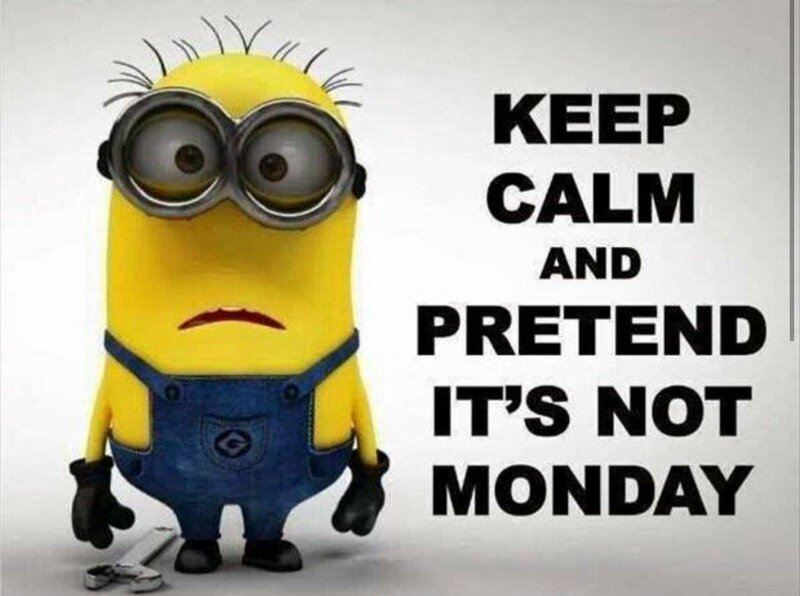 Monday already!! got 2 jobs booked in this week along with lots of southwest water jobs booked in! have a great Monday and an even better week!. Competition to be announced next week!